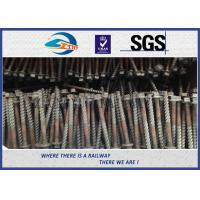 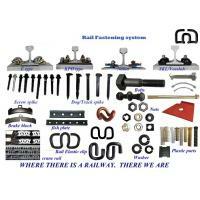 Jiangsu SUYU Railway Material Co.,Ltd is a leader of supplying rail fastenings. 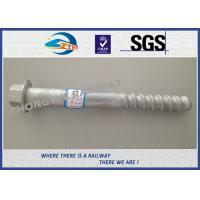 We are specialized and well-experienced in the areas of the worldwide, especially in Europe, North and South America, Oceania and South Africa also. 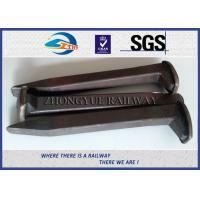 We support railway contractors in all over the world. 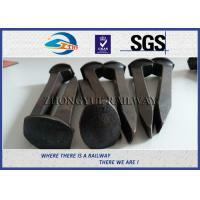 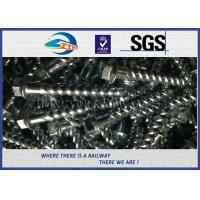 On railway system, rail dog spikes can provide a strong, simple and inexpensive solution to securing rail track. 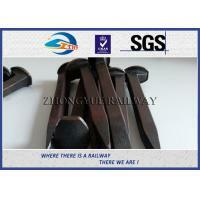 The method of manufacture ensures that the head and shank remain one solid piece of metal with no joins or welds. 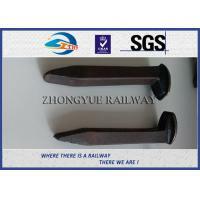 Applications in many countries range from use in coal and gold mines to sugar plantations, peat works, garden festivals and leisure parks as well as in some heavy rail applications. 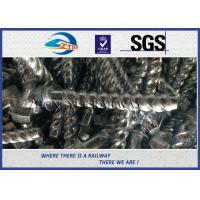 Dog spikes may be manufactured in accordance with a number of international standards such as GB, AREMA or ASTM, BS, UIC. 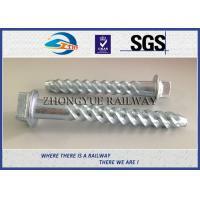 Materials for rail dog spikes can be either carbon or stainless steels. 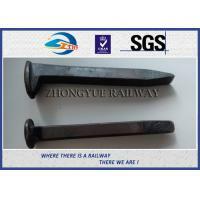 As a professional manufacturer of all specifications of rail spikes, we can design and manufacture range of rail dog spike sizes according to international standards. 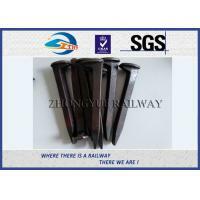 As dog spikes are manufactured in commercial quantities we are able to sell to our clients at competitive prices even for small quantities. 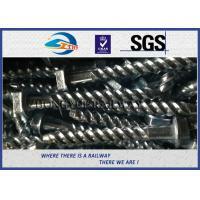 As an integrated service provider and supplier, we have a more comprehensive system of export business. 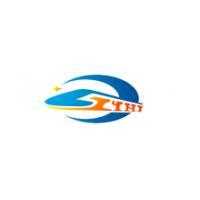 With the clear development strategy, innovative business models, sophisticated internal management, strict risk control system and excellent staff, we devote ourselves to provide customers with more convenient, thoughtful, high quality service. 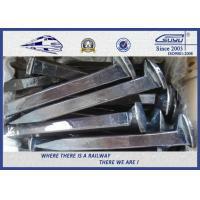 And our rail dog spikes have been exported to more than 70 countries and regions over the world, like United States, Korea, Sudan, South Africa and southeastern countries.